Sotheby's. June 2001. Late Ptolemaic Period, circa 100-30 B.C. It sold for $37,550. 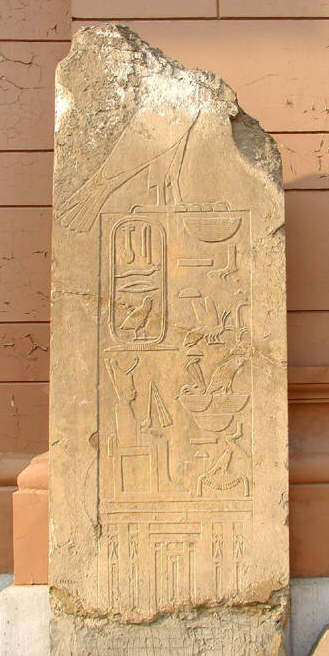 A stela from Dahshur showing the Pharaoh Snefru. Egyptian Museum, Cairo, Egypt. 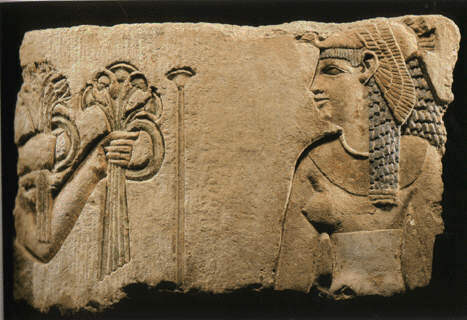 The limestone sarcophagus of Queen Ashit wife of Mentuhotep, 11th Dynasty. Egyptian Museum, Cairo, Egypt. 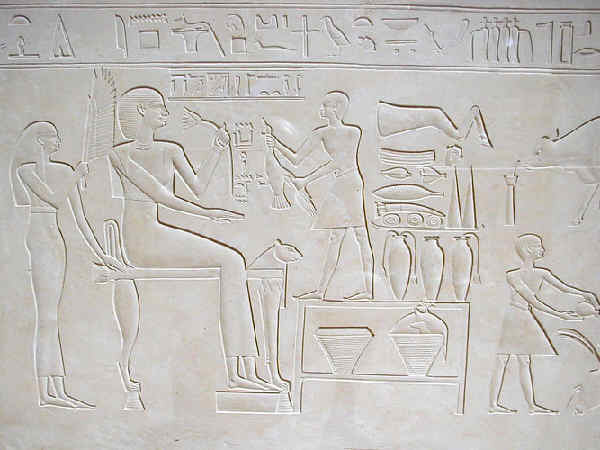 A scultor's study showing Akhenaten and possibly Smenkhare. 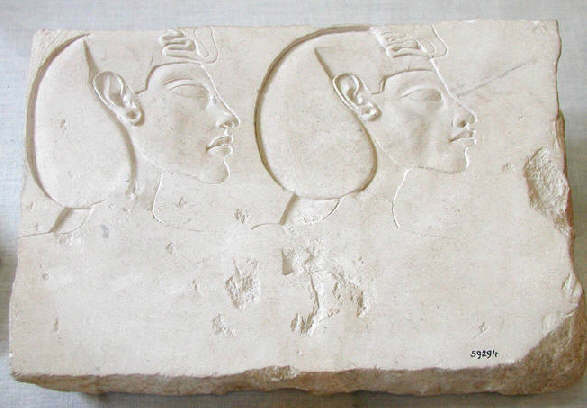 Egyptian Museum, Cairo, Egypt.